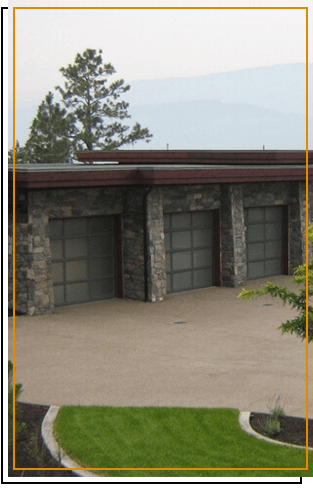 Operating in Kelowna & the Central Okanagan since 1998, Legacy Garage Doors is known for the outstanding quality of our garage door products and services and our honest and straightforward approach to business. We’re most proud of the fact that our satisfied customers keep coming back time after time. 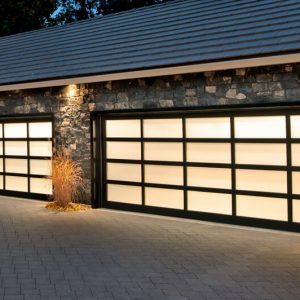 When dealing with Legacy Garage Doors, customers can have confidence they are dealing with a company that stands behind its work and delivers on its promise of fair pricing. Standard or custom, no job too small! We are here for you! Legacy offers Quality Doors that meet every need and style. Choose from Steel, Wood, Aluminum, & Glass, we have it all! 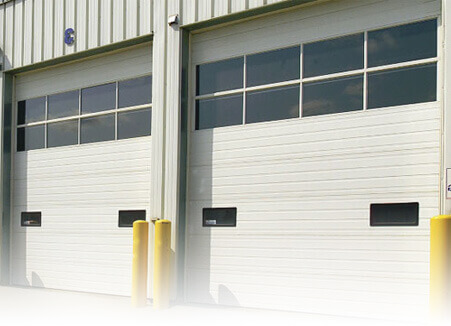 Legacy Garage Doors & their technicians have the knowledge to help you with all your Commercial Overhead door needs. 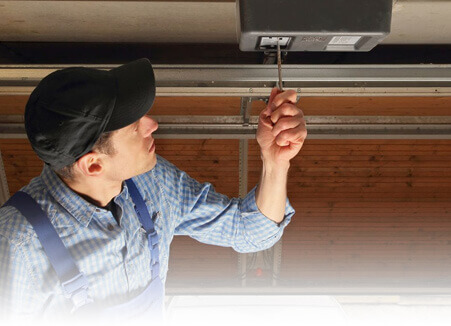 Legacy offers Repairs & Maintenance for all types of Overhead Garage Doors, Door Openers, Springs & Cables. Who has the final say in many aesthetic decisions around the house? Usually mom, of course. To make sure she’s getting the answers she needs, our gal Edith can walk the ladies and gentlemen too, through all our solutions. The fact that customers in Kelowna and Central Okanagan keep hiring us year after year is a testament to a few things: First, that we deliver as promised. Second, that we offer fair pricing that makes it easy to keep coming back. Sure, we’ll get your doors installed with the greatest attention to quality—but our commitment to your satisfaction doesn’t stop there. Have a problem with your door, even many months after it’s been installed? We’ll be here to make it right. Your home is your castle, and we know you want everything to be just so. That’s why we’re proud to bring you a wide selection of wood, glass and steel doors to choose from. It’s the largest selection in the Okanagan Valley! Our above-and-beyond service is there for you when you need it, but with our top-quality products, we know you won’t need us all too often. Still, we offer you a 2-year warranty on openers and belt drives and a 1-year warranty on installations. Also adding to our superior service: our quick response time on repairs. By working with Steel Craft, a Canadian manufacturer, we can deliver quick repairs and fixes and a quick turnaround time from part ordering to final repair. Why do it all on the Internet when you can see and feel your new garage doors in person? 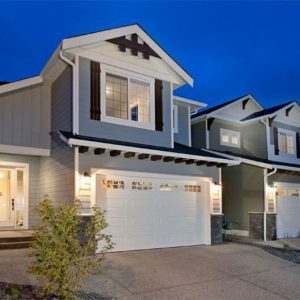 Come by our large showroom in Kelowna, where you can try out the openers, browse the doors that fit your lifestyle, and see and hear them all in motion. Still not sure what to expect from the look of a certain door? Check out our handy locations database, where you can see doors we’ve already installed and get a feeling of what they look like in the broad daylight. 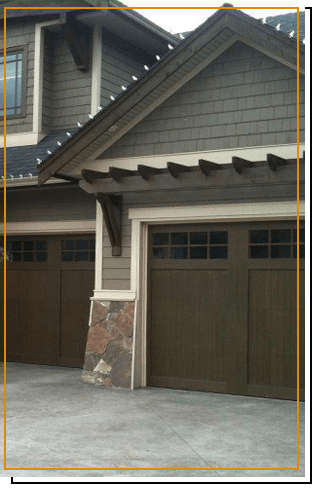 We recently required a repair to our garage door system. Legacy was recommended to us & they did not disappoint. Quick, professional, friendly & efficient service from both the office & the technician. 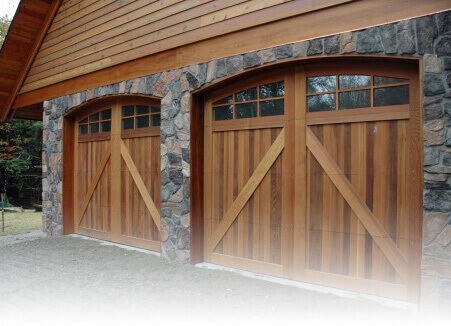 We're very happy to recommend Legacy Garage Doors! I was very impressed with the prompt and professional service. I was on a condensed time frame and the installer came out on very short notice and quickly found and fixed the problem that I was having with my garage door. I highly recommend this company. I had two new Steel Craft garage doors supplied and installed by Legacy Doors. They look great and operate great. The installer was super to deal with and clearly knew what he was doing. So happy to have a garage door opener! Great service and excellent at communicating any changes in scheduling, etc. Grateful and thanks to friends Ray and Linda for recommending them and for Norm for agreeing. 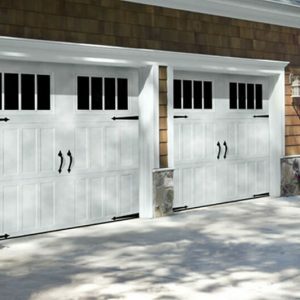 I called one day, they came the next day and my garage springs were replaced, the door hinges were inspected for proper function and a new wall remote was installed and programmed. Great service. Great Service, reasonable prices and very professional work! This is the second time I've used Legacy and each time they've done an excellent job. Quick, excellent service. Came within 24 hours, solved the problem, and fixed in a timely fashion. Would definitely use them again! Excellent service! Professional, friendly and timely. Fantastic experience!! The suppler (not legacy) was late in getting the doors to Kelowna. They knew we were tight on time and they stayed till 10:00pm, -13 outside on two separate days to get the job done, on time, for what I was quoted! 5 Stars!!! Recently, had LGDs repair one of our garage doors. They arrived at the scheduled time, charged the amount quoted, and left the job site clean. Definitely a five star experience! The installer was quick and precise. He installed more hardware than normal where needed at no additional cost. The manufacturer was out of matching weather stripping and Legacy did not request final payment until it was received and installed. Great company! Great service! Great staff! Have dealt with Legacy Garage Doors a few times now. 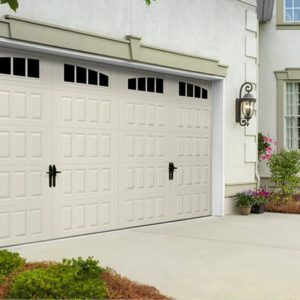 When we moved to another home, the garage door was very annoying and we knew it had to be replaced as soon as possible. There was no question who we would call to get a new one. Installer Jason was great! Very personable and professional in getting the job done right! Thank you Edith, Lee and Jason. Brenda H.
Great customer service, competitive pricing and installation was completed on time. Thank you! I can't thank you enough. The doors look amazing!! Jason is fabulous! He is professional, efficient, courteous, personable and showed great care in his work and in leaving the job site immaculate. What an asset he is to your great company. 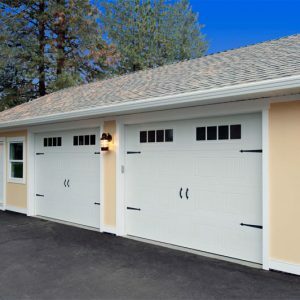 I will recommend you to others needing garage doors in the future. Thanks again! Job well done. Very happy with work and product. Workers were very good. Impressed with time required to do job and cleanup at the end was excellent. We are already receiving compliments and the rest of the exterior of the house is still far from finished! Thanks so much for fixing our garage door - very much appreciated! What a great door and the difference between the old one and this one is remarkable. We would have no hesitation in recommending your company and product to anyone!